We “Mansi Industries” are a renowned Manufacturer and Trader of the premium quality range of PVC Ball Valve, CPVC Ball Valve and much more. 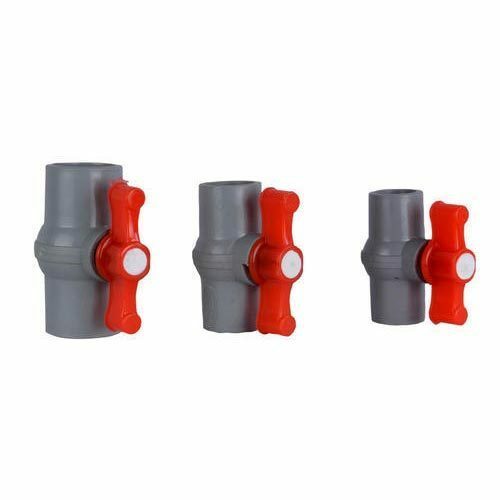 We are a well-known Manufacturer and Trader of a highly reliable array of PVC Ball Valve, CPVC Ball Valve and much more. Owing to their durability and resistance to crack, these offered ranges are highly appreciated among our patrons.